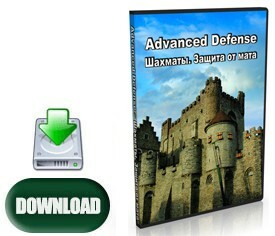 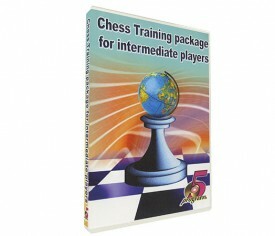 All Peshka Courses upgraded to Peshka 2.0! 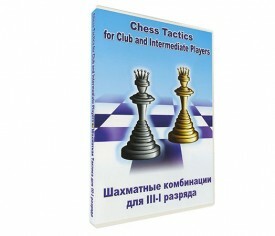 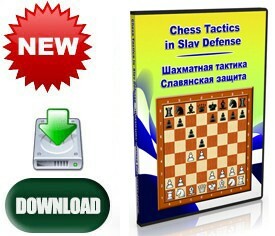 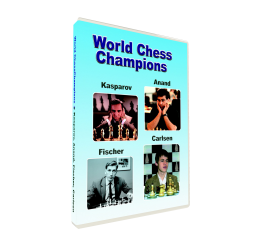 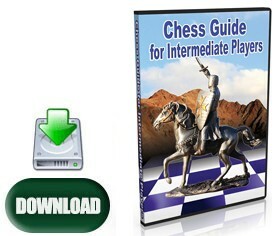 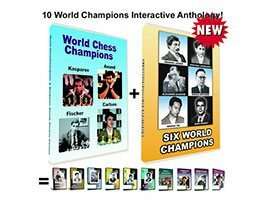 [New 2016] The interface for all ChessOK Interactive courses, Peshka, has been improved and upgraded to version 2.0, which will give more precise rating calculations, since it now accepts and gives points for suboptimal but still winning moves in many courses. 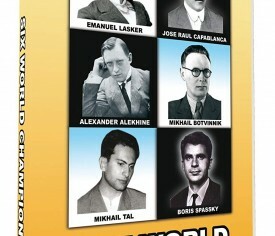 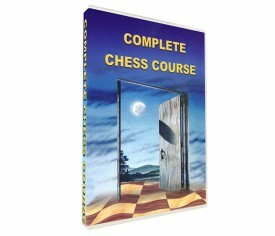 All the courses you buy today will be installed in the new Peshka 2.0. 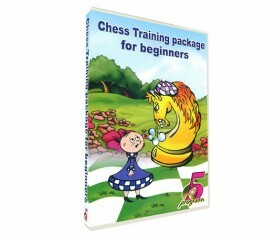 Note: All Peshka courses are for Windows PC’s, and work on any Windows version from XP, 7, 8 and Windows 10. 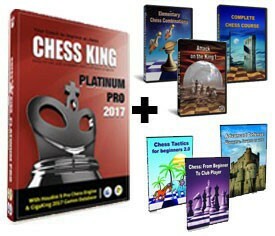 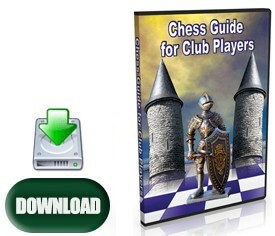 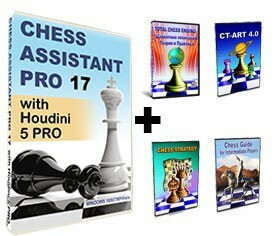 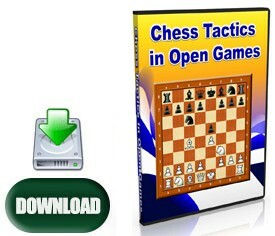 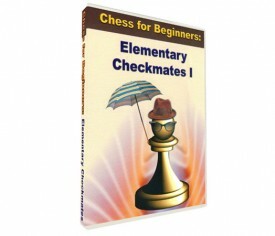 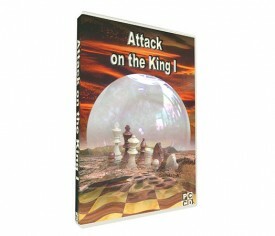 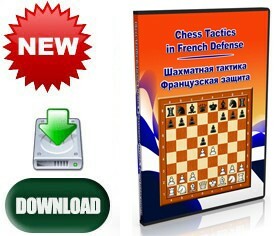 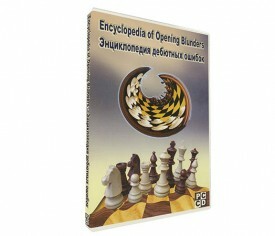 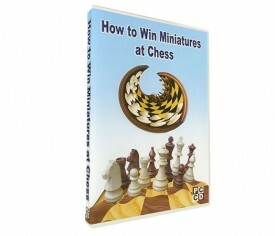 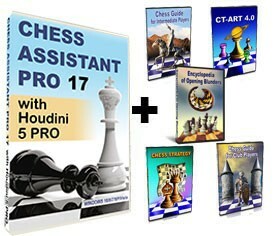 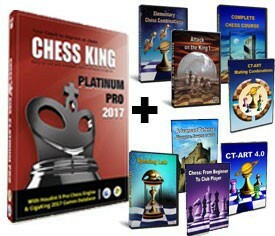 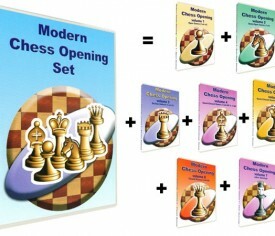 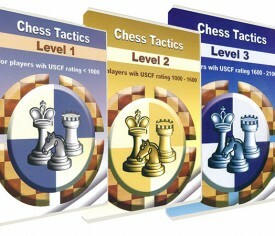 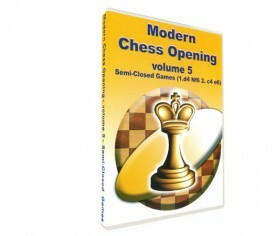 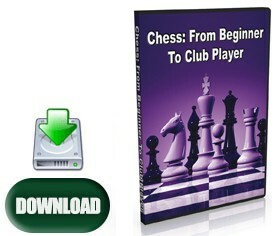 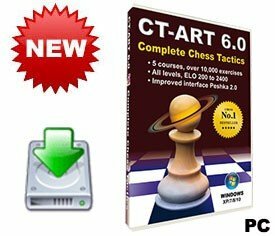 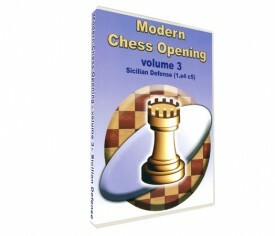 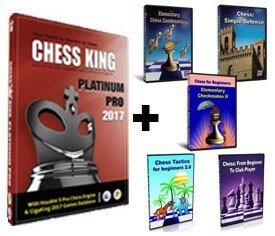 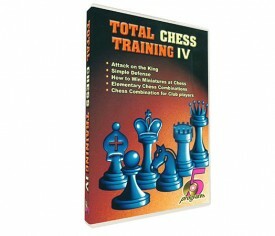 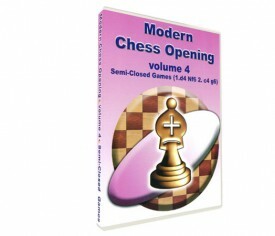 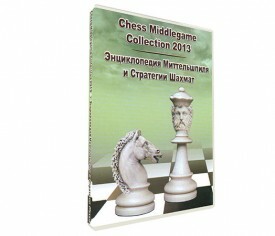 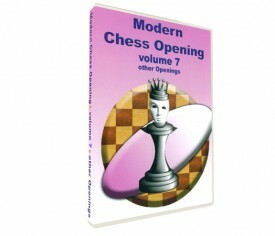 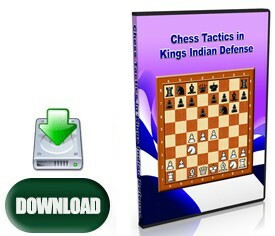 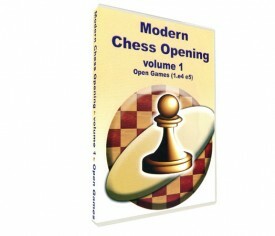 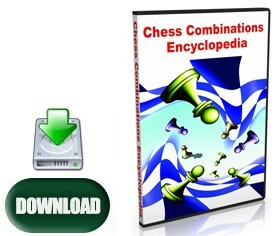 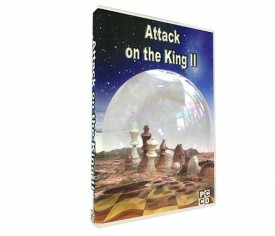 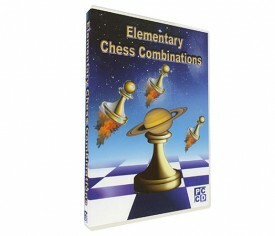 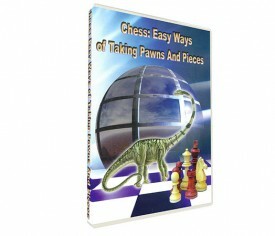 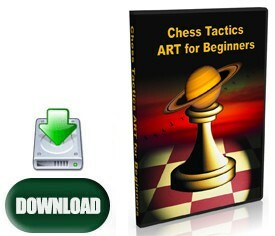 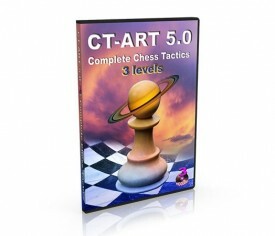 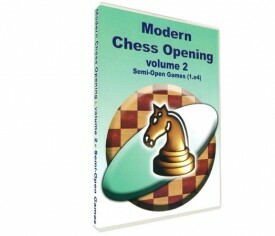 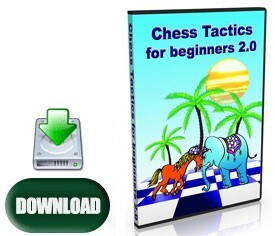 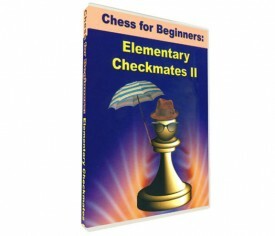 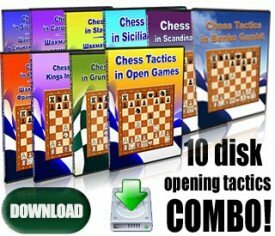 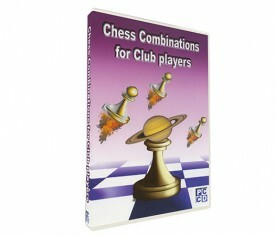 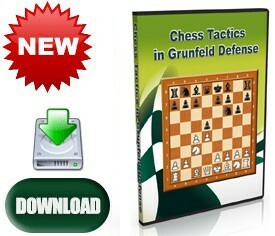 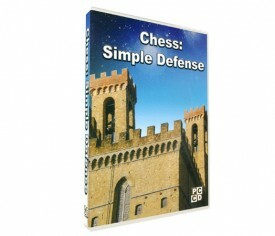 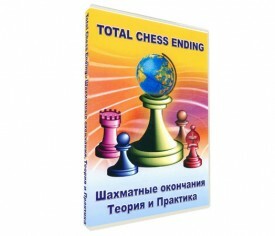 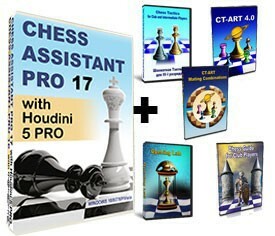 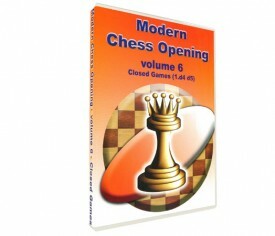 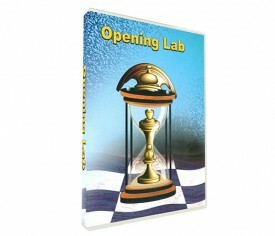 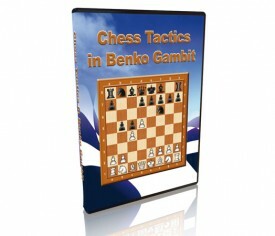 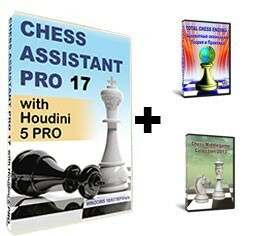 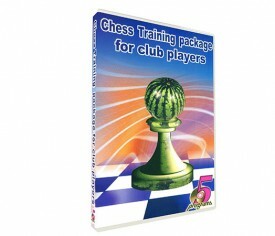 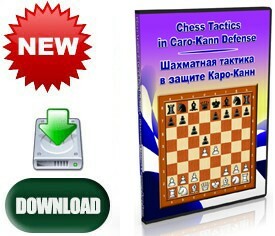 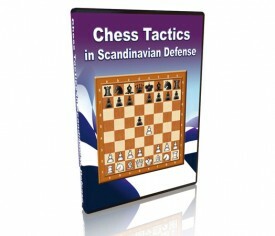 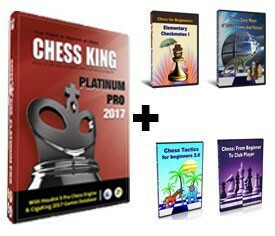 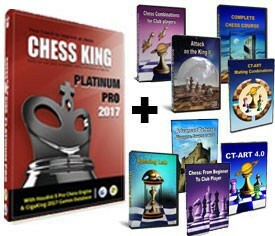 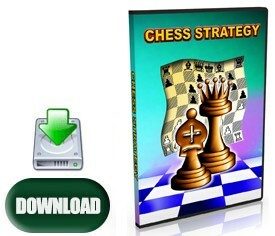 The Chess King programs are for both PC’s or Macs and work on any OS X version up to the current OS X El Capitan.